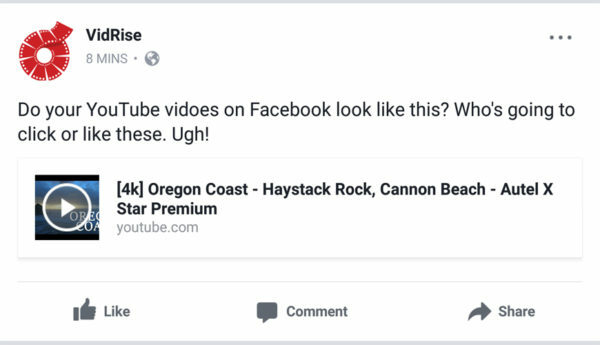 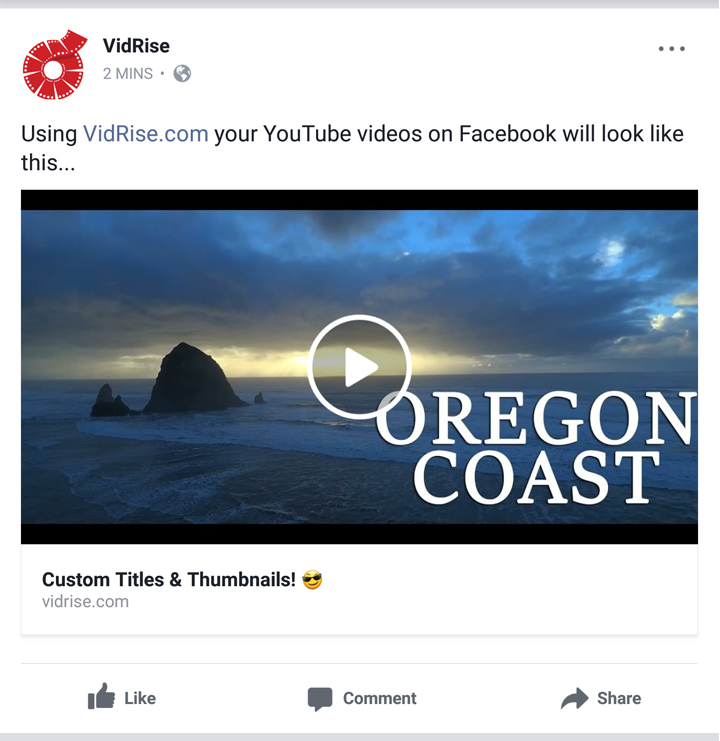 Link 2 FB using VidRise to easily generate and create a larger YouTube thumbnail and get more YouTube views because small thumbnails get missed easily! All for Free! Try this great social media marketing tool today.